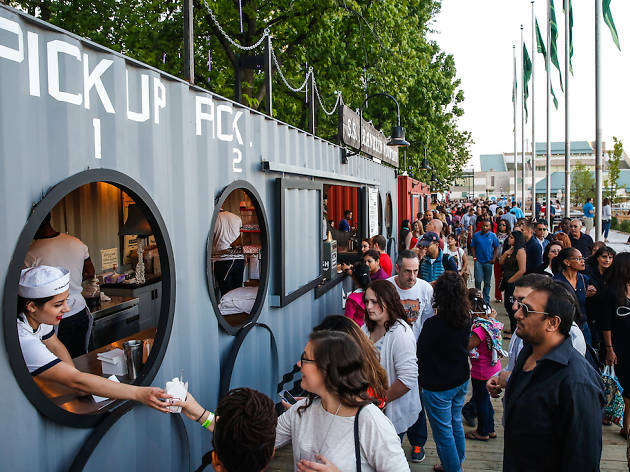 There are more things to do in Philadelphia with kids than simply noshing on cheesesteaks the size of your face—though that's definitely on our list. 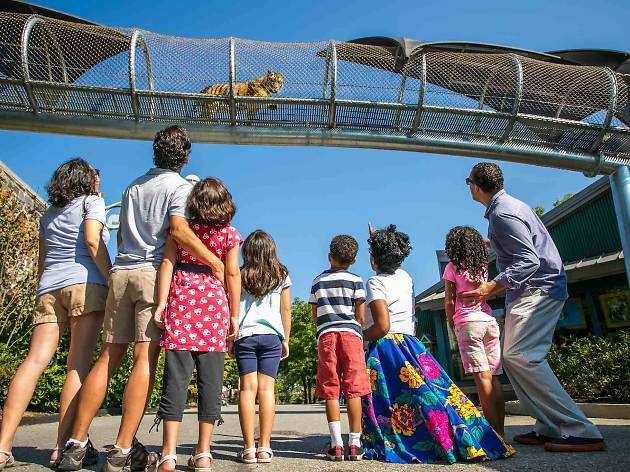 Whether your kids are dying to see cool animals at the Adventure Aquarium or they're eager to run, jump and play at museums made just for them, there’s something for curious and creative kiddos of all ages in The City of Brotherly Love. 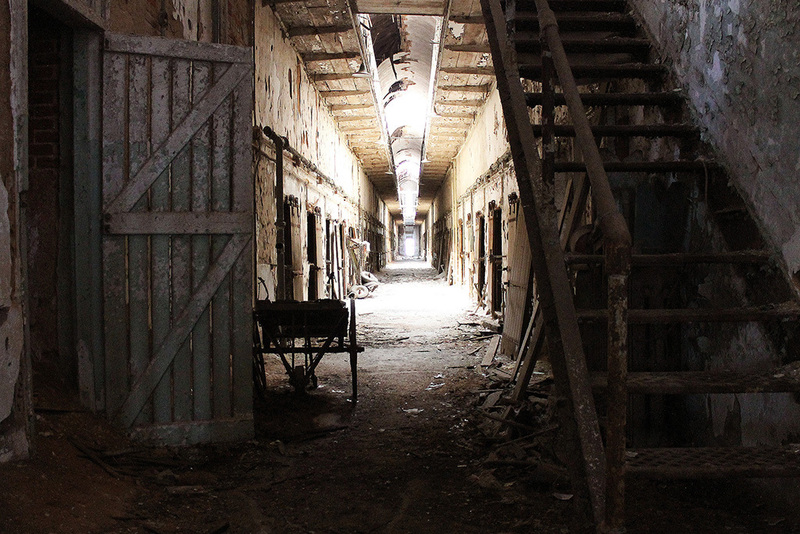 Here are some of the best places to explore on your next visit! Looking for more to do? 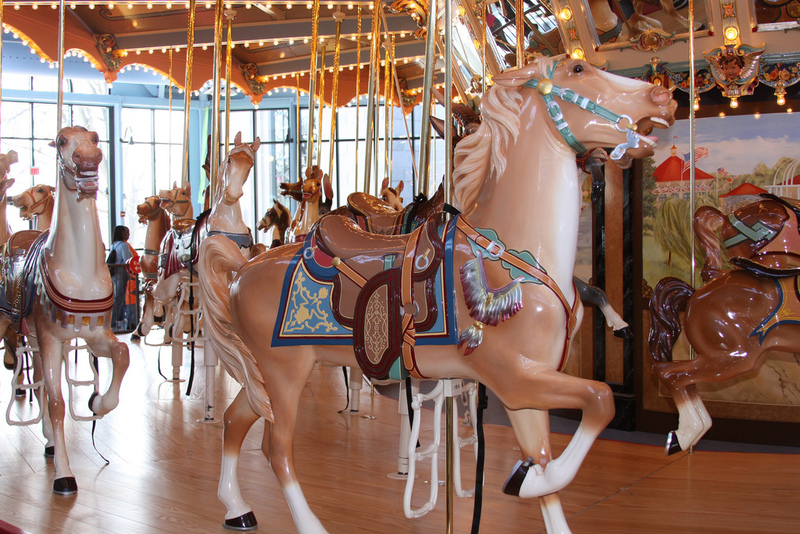 Check out these indoor playgrounds in Philadelphia, try new restaurants in Philadelphia and take a weekend trip to explore our favorite 101 things to do with kids in NYC. 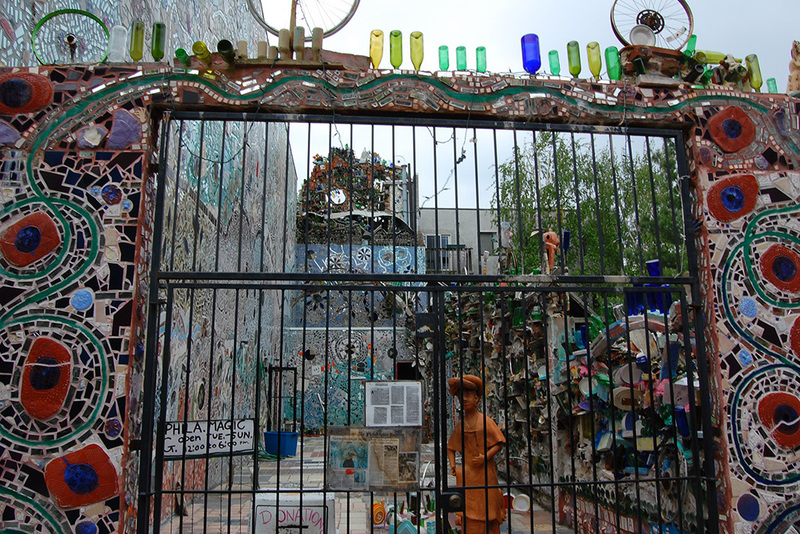 Little ones will love wandering through this whimsical space, its winding walls filled with colorful glass and tiled mosaics. First, stop by the front desk to snag your scavenger hunt card then explore interactive corners where kids can touch tiles, tools and hear stories about the space. 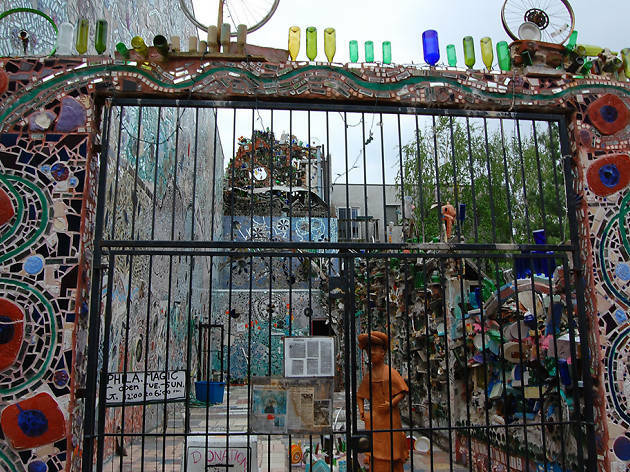 Drop in to free daily tours to learn all about the garden’s muralist, Isaiah Zagar, and be sure to check the website for monthly special events, like family-friendly crafternoons and live musical performances after-hours. 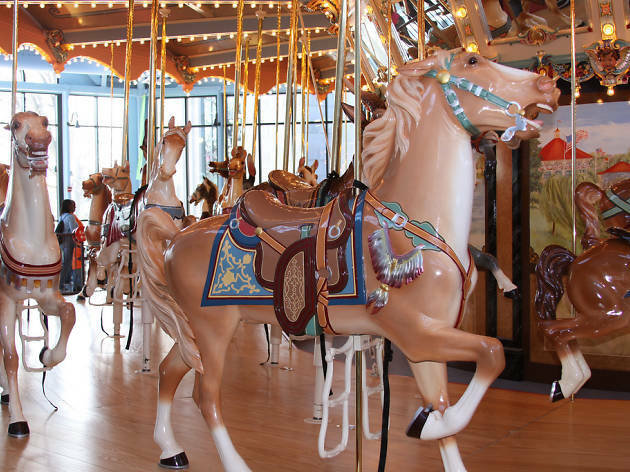 Break the rules at this museum where curious minds of all ages are encouraged to play in two fun-filled exhibit floors. 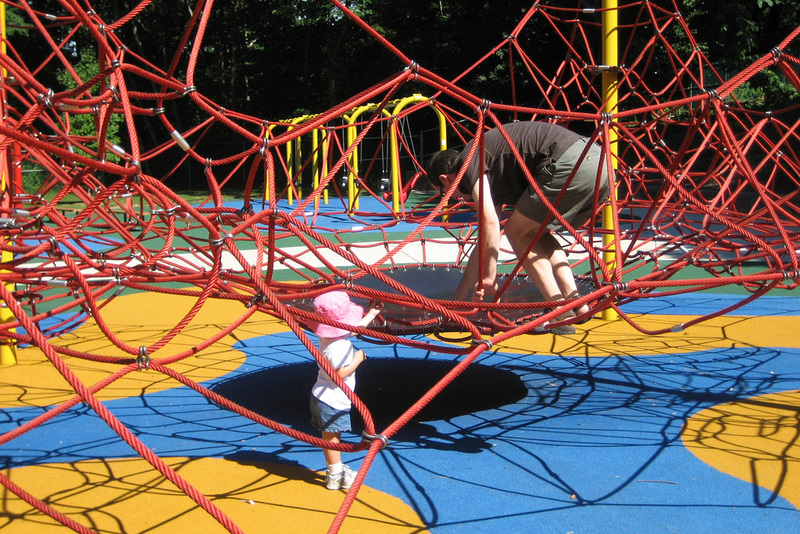 Kids can navigate an indoor hedge maze, sail across a tabletop river, launch a rocket or stargaze while learning about creatures of the forest. The museum’s super cool “Cents and Sensibility” exhibit arrived in January 2019 and explores the concept of money in a playful way. Kids will be captivated by the Dollar and Cents Scale, which teaches you how to add combinations of coins to make a dollar, and the Money Maze, which asks you to direct a “money ball” through a labyrinth while learning about spending, saving and sharing. 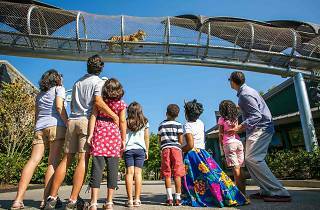 Fly, swing and leap on over to America’s longest-standing zoo for an afternoon of animal adventures to remember. 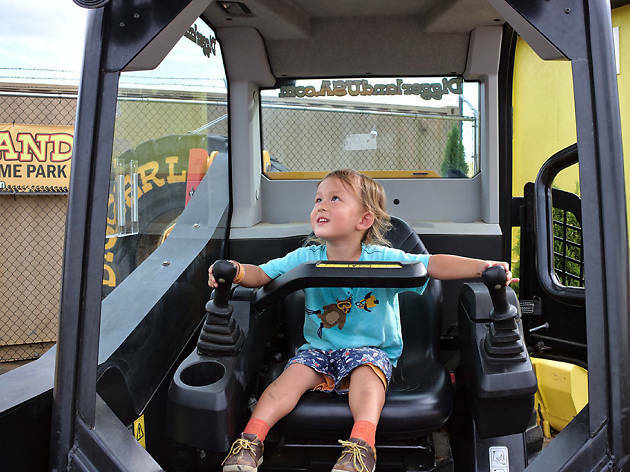 First, dive into the newest addition, KidZooU, for a few furry up-and-close encounters, interactive exhibits and climbing structures. 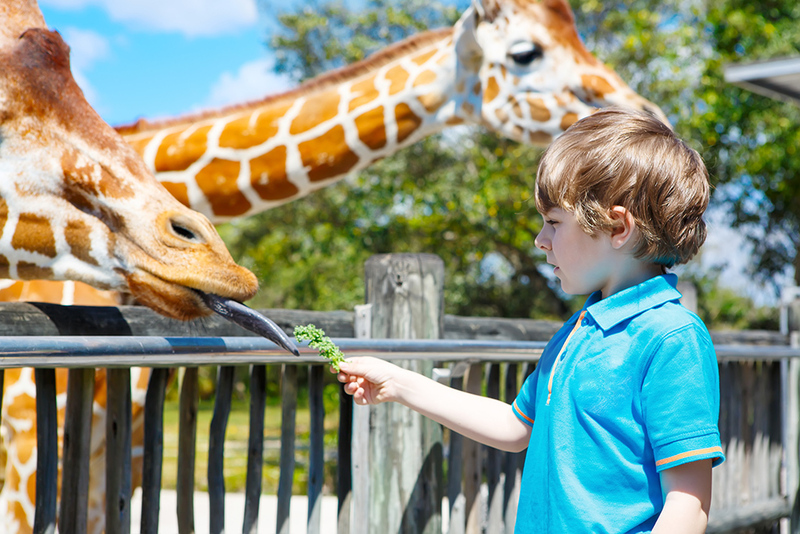 Then, pay a visit to nearly 1,300 animals from the rare black and white ruffed lemur and the Chinese alligator to zoo favorites like the jaguars, hippos, bears, rhinos and more. 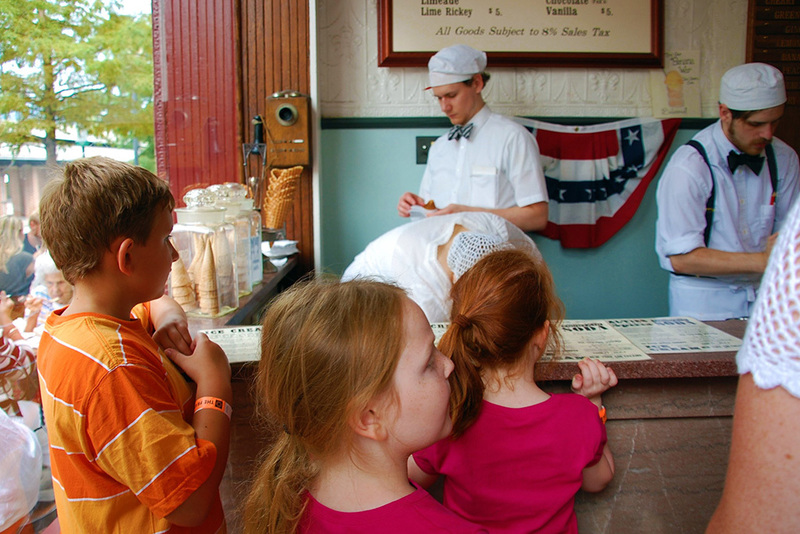 Finally, unwind in a sail aboard a swan boat or choo-choo on the kiddie train express. Escape rooms, VR and giant hearts—oh my! 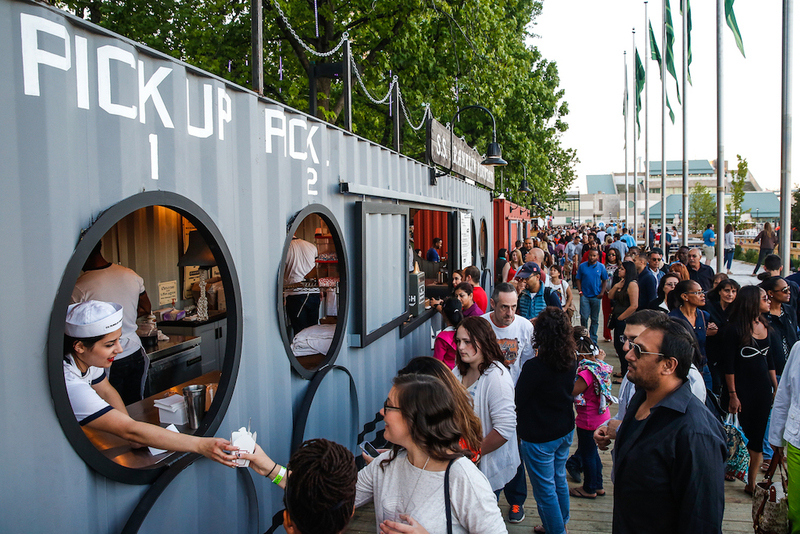 Inquisitive minds of all kinds will love spending the day at this science emporium. 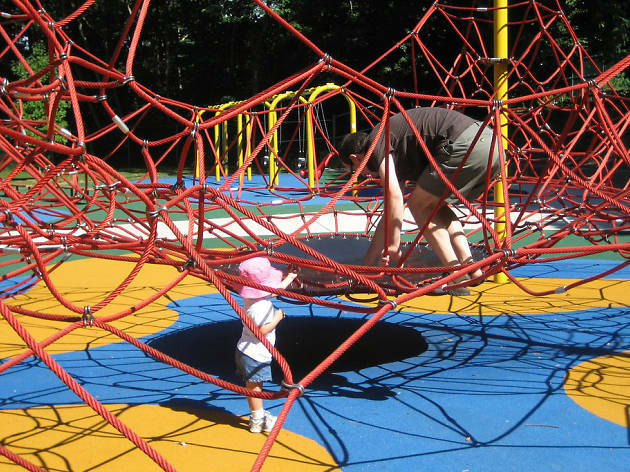 Find out how your body can help power a lightbulb or put Newton’s Laws of Motion to the test with a playground of pulleys and pendulums. Then, gear up to operate a massive crane before finding out who will crack the code first in a puzzle-packed escape room challenge. 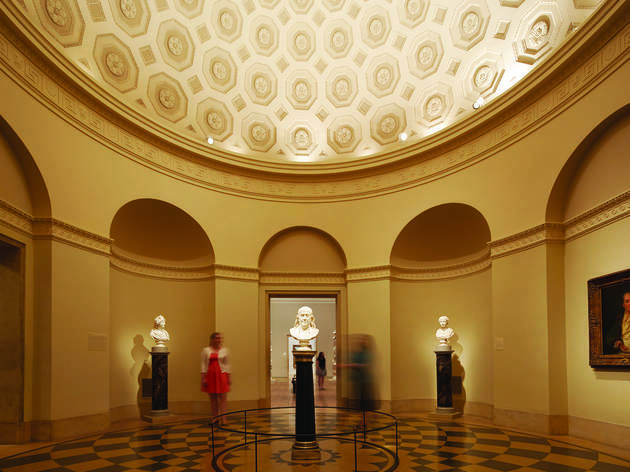 And don’t forget to get lost in the museum’s AR experience that you’ll just have to see to believe. 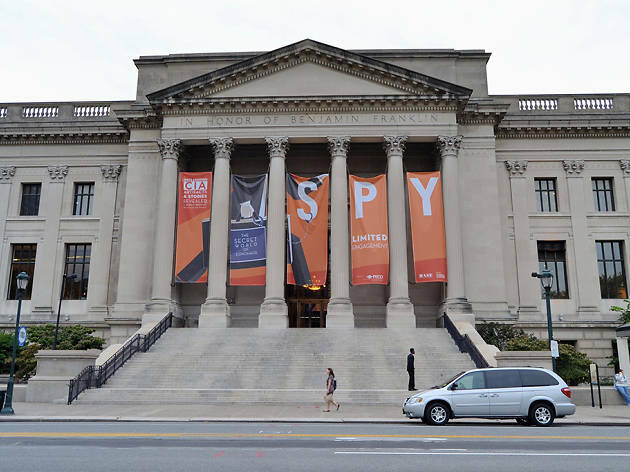 The Museum of Art houses a stunning collection of over 240,000 pieces of original art, ranging from sculpture to furniture collections from historic Philadelphians’ homes. 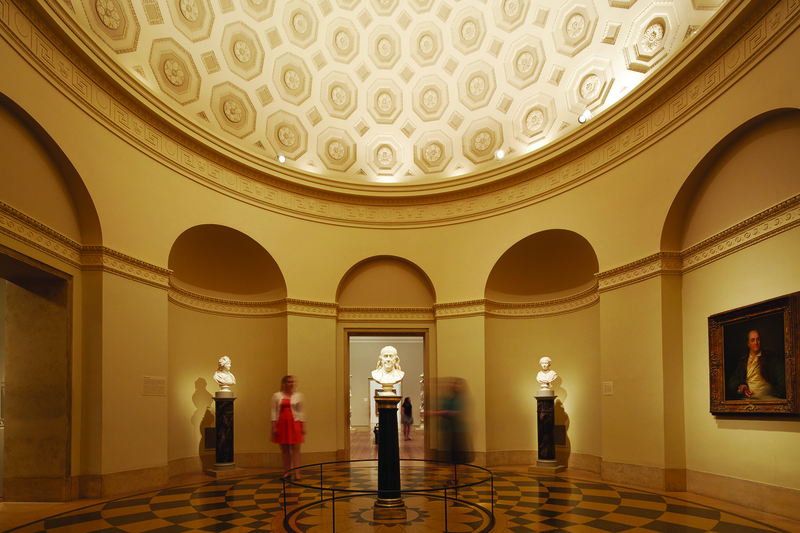 Kids will love the family art cart in the galleries, where they can sketch from the masterpieces as well as Sunday family tours, specifically geared toward the younger set. Guides center the tour on a specific theme (colors, shapes, etc.) and then lead children through the museum in search of examples in the collection. This one’s great for older kids (ages 7 and up)! 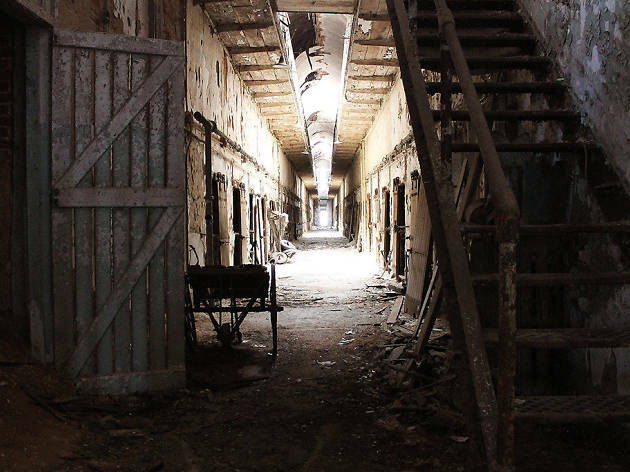 The former penitentiary, which was abandoned for more than 20 years before becoming a museum, offers a vast history of fascinating inmates—such as Al Capone—and prison culture. You can take guided or audio tours through the space (stops with adult content are marked accordingly in the event you’d like to skip them). Be sure to pick up a scavenger hunt booklet (free with admission) so your kids can find all of the items on the list. Come one, come all and marvel at some of the world’s medical mysteries! 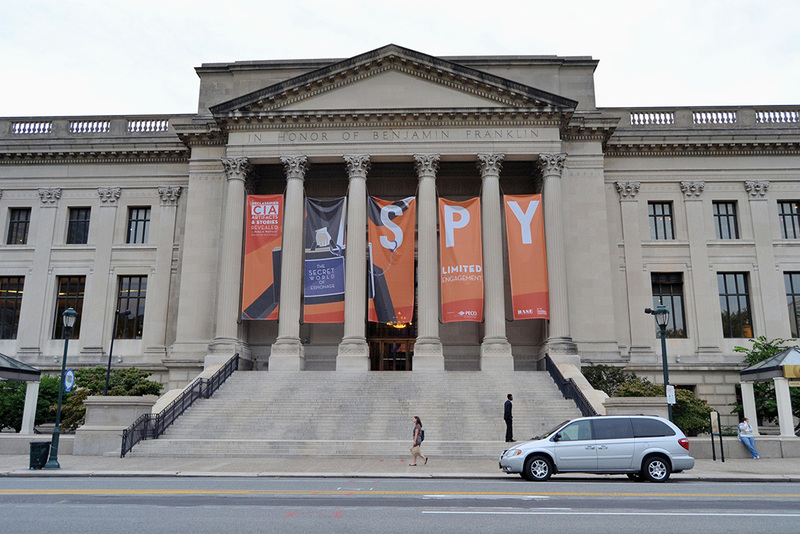 From over 2,000 of the oddest objects ever ingested by the human body to the many intricacies of The Soap Lady, this museum, run by The College of Physicians of Philadelphia, is also one of only two places worldwide where Albert Einstein’s brain resides—literally. Examine it up close, or peruse a collection of 139 human skulls and learn about the study they helped...er...head. 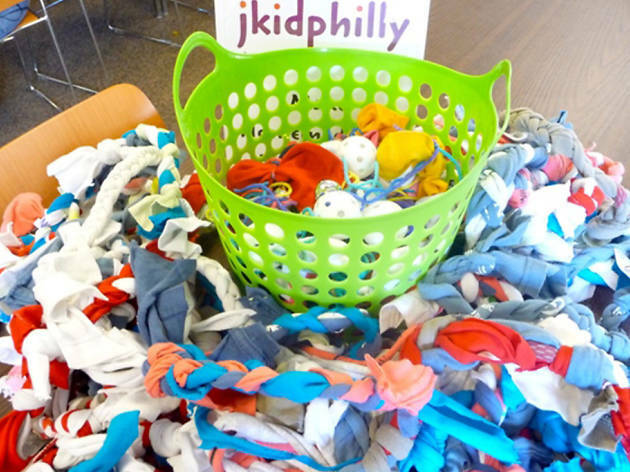 Part of the Jewish Learning Venture, this program seeks to connect kids and families within the vibrant community of Philadelphia and surrounding suburbs and offers different activities throughout the year to that end. Check out the calendar for an ever-changing selection of events and celebrations, including craft days, baking events and afternoon park playdates. 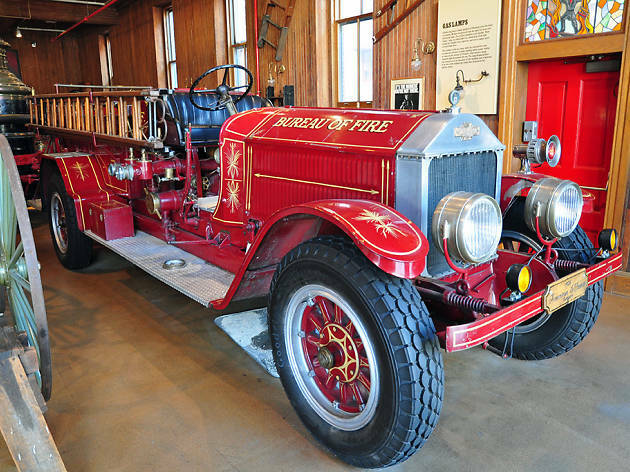 If you’ve got a kid who loves firetrucks, this is a great way to spend an afternoon. 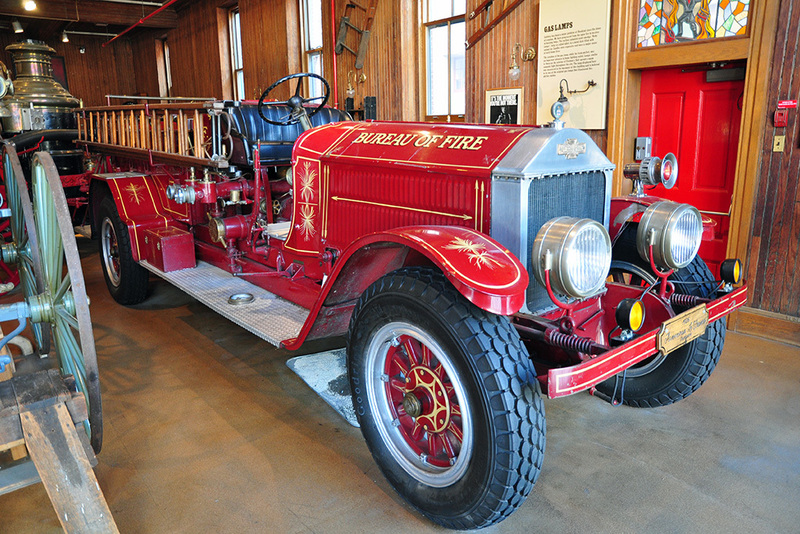 Just outside of Old City, this restored firehouse offers close-up looks at antique firetrucks as well as artifacts rescued from some well-known fire-related events. Upstairs, kids can try on firefighter gear, sit and read books, and make 9-1-1 calls on a pretend phone. The tiny gift counter offers fun take-home items such as stickers, patches and a model firetrucks. 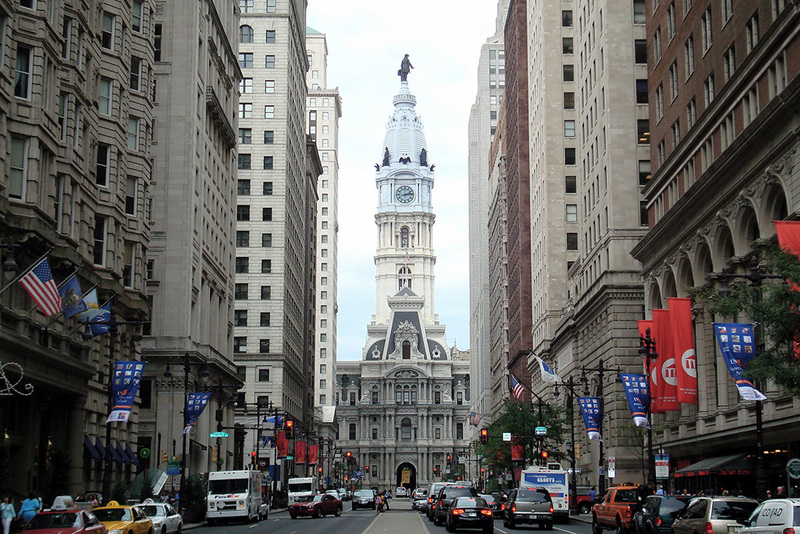 Once the tallest habitable building in the world, City Hall sits right in the middle of Broad Street and until 1987 was the highest structure in the city. 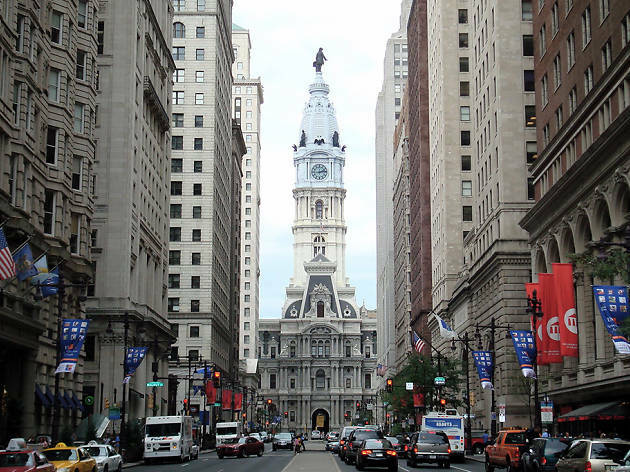 Kids will love the winding walk through the building and the thrill of standing right at the feet of the giant statue of William Penn is unmatched. Call ahead to get tickets for the elevator ride up as only four people are allowed on it at once. 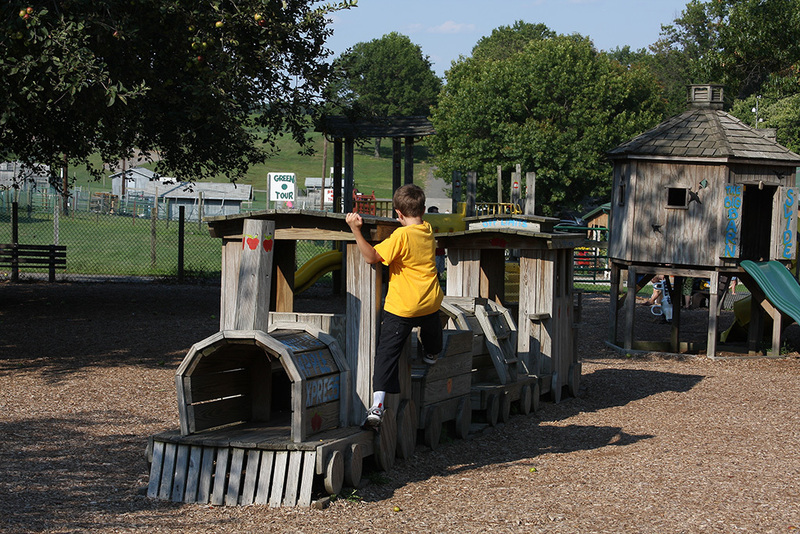 Kids who can’t keep from building will love this unique amusement park made just for them! Just across the bridge from Philadelphia proper in West Berlin, New Jersey, you’ll find an amusement park populated with authentic digging machines of all kinds. Want to drive a tractor across tons of dirt? Your kids can do that. 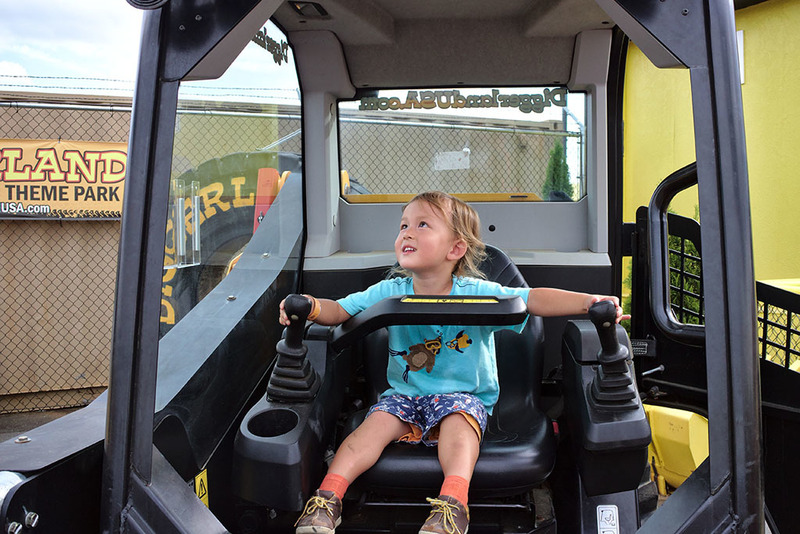 Want to use an excavator to dig holes? Your kids can do that too. And if the petite parties involved would rather take a backseat, parents can certainly participate. 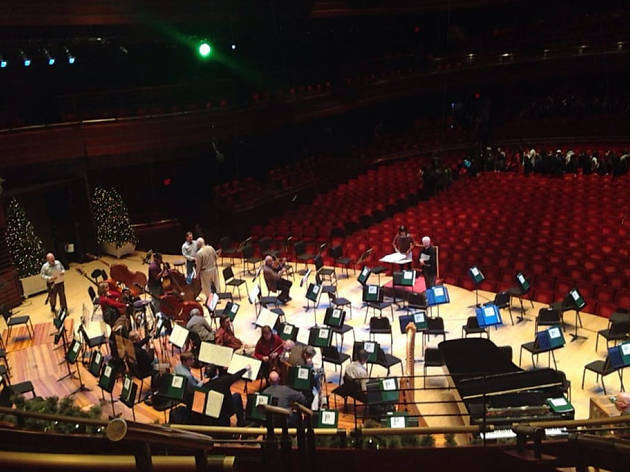 Mini maestros and petite pianists alike will enjoy the city orchestra’s family-friendly concerts which hosts events like Morning at the Movies (featuring soundtrack hits from Fantasia to The Force Awakens) and seasonal favorites including a haunting Halloween show and a Christmas spectacular. 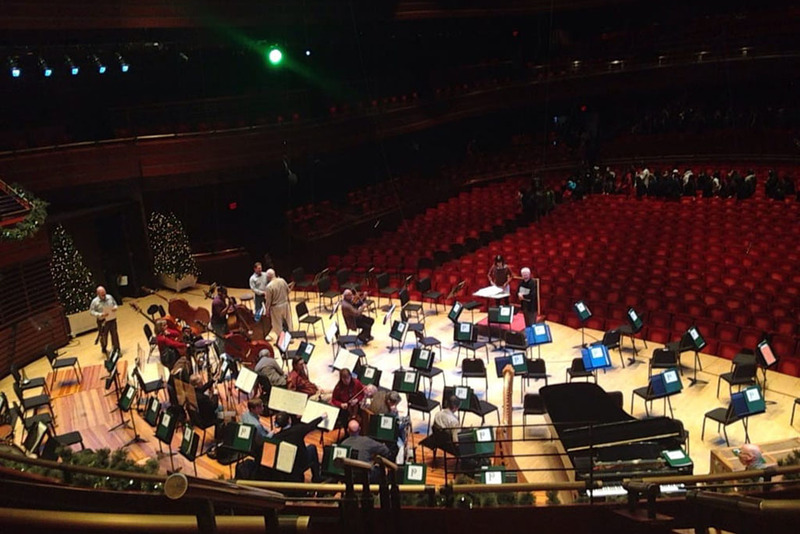 Arrive early and take part in free pre-concert festivities like instrument introductions, behind-the-scenes tidbits and more. 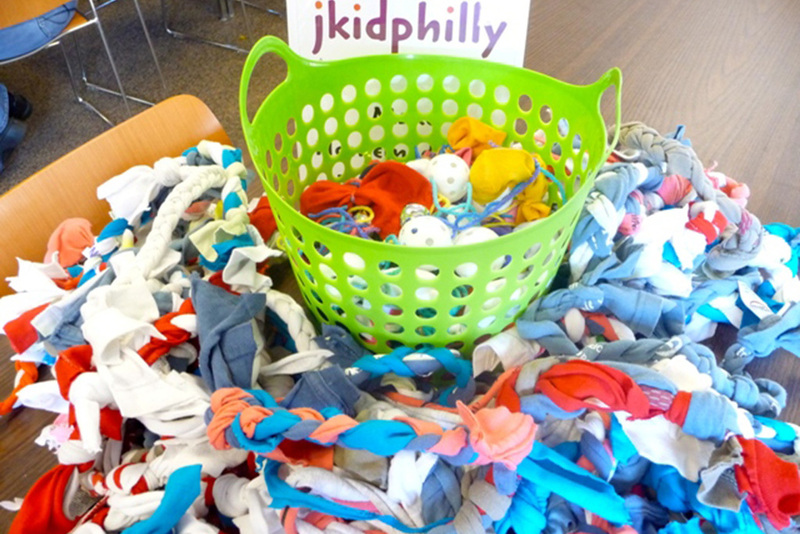 For even more tot-sized fun, check out the Sound All Around concerts—45 minutes of music-accompanied storytelling—and all-inclusive weekly performances for children with sensory sensitivities. Come for scenic hayrides, stay for legendary apple cider donuts! Whatever you pick (did we mention you can pick your own produce? ), this 300-acre family-owned farm is worth visiting. 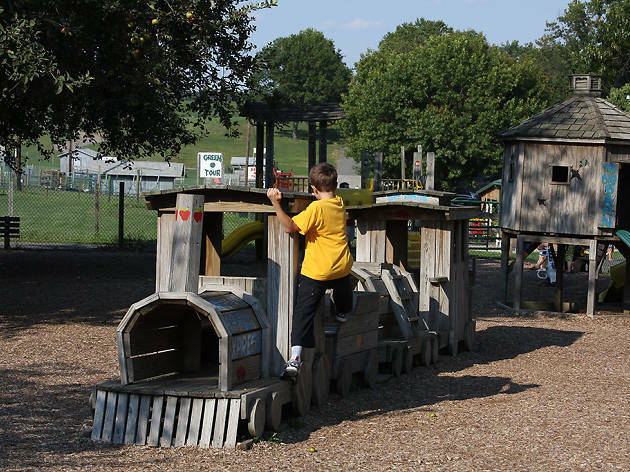 Just a half-hour drive south of Philadelphia, the farm also features a giant wooden playland with tractors to board, a furry friend-filled barnyard, and a market stocked with freshly baked pies, canned jams and homemade fudge. If you’re visiting from early spring to late fall, you can fish in Orchard Lake, or sign up for a variety of seasonal classes from terrarium-building to cooking with peaches. 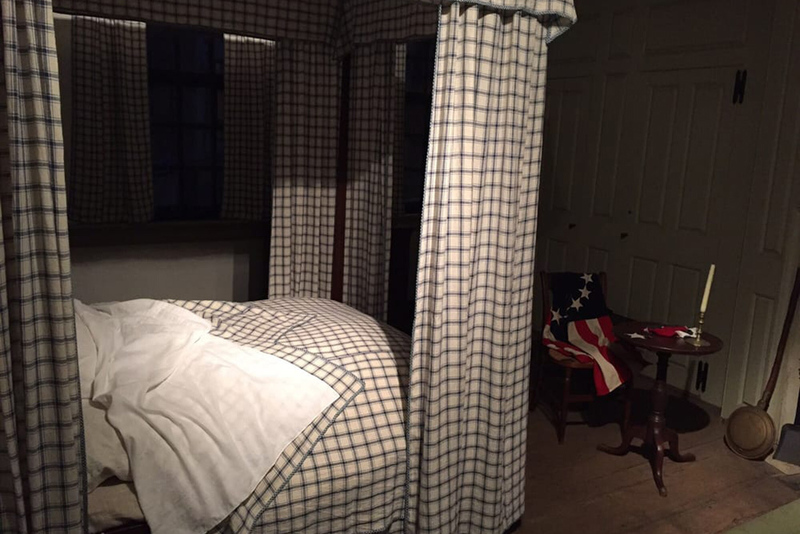 There are lots of history-related things to do in Philly, but the Betsy Ross House is one of the ones that really makes an impression. 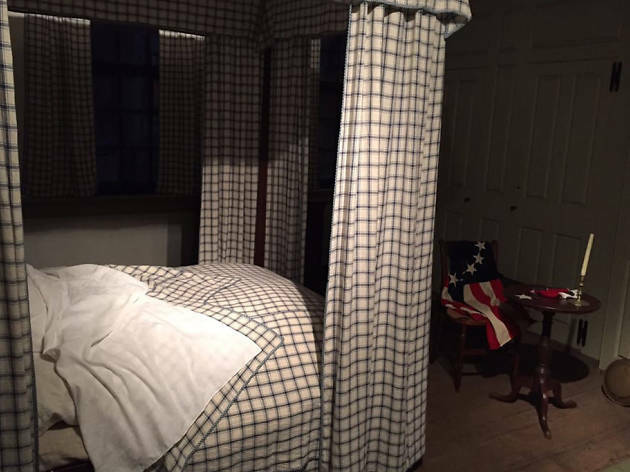 Kids can tour through the house, looking at all the rooms, and chat with “Betsy” as she explains her role as a flag seamstress. Be sure to stop and take a peek at her final resting place, which is right on the property. Delighting dessert connoisseurs since 2004, this local ice cream shop is so much more than a simple, old fashioned scoopery. Sink your spoons into epic sundaes like a rocky-road ridden Stock Market Crunch, slurp up a creamy milkshake (named one of the best in America!) or sip on a classic hand-drawn soda. 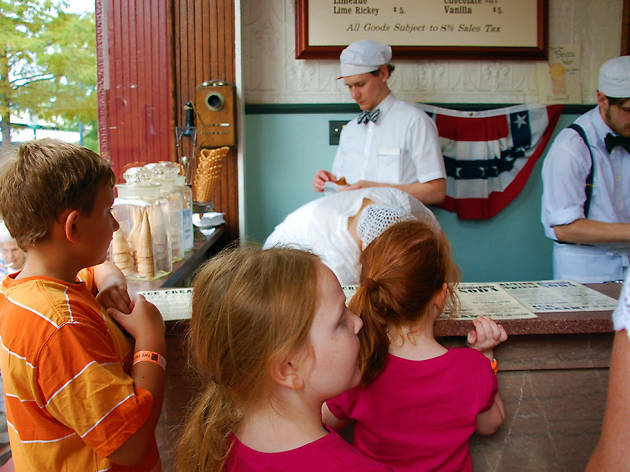 Kids will quickly begin drooling over two dozen house-made ice cream flavors, from chocolate and cotton candy to teaberry gum and caramelized banana—and don’t even get us started on the topping list. Ever heard of a Chocolate Chip Sea Star? 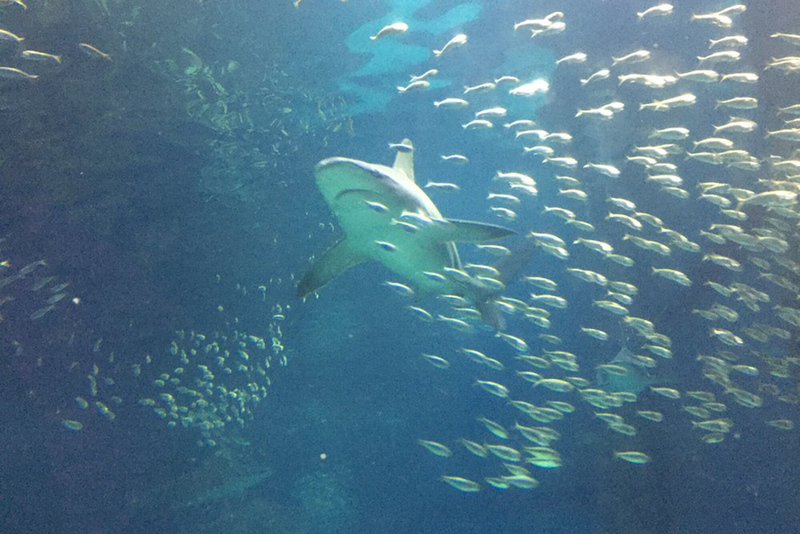 Come sea what they’re all about in this medley of marine life. 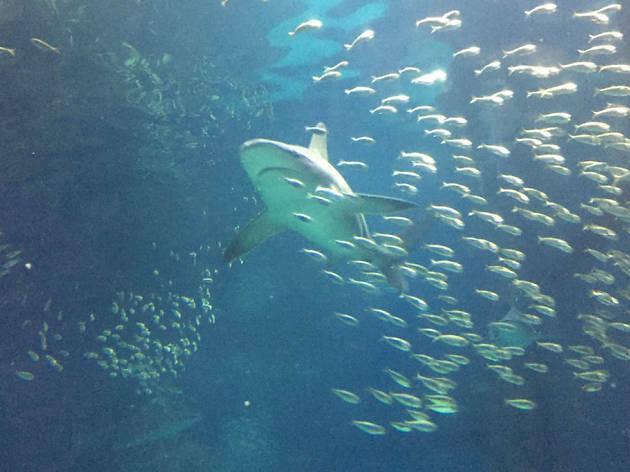 Home to 14 interactive exhibits, over 45 different sea creatures and just a 15 minute drive from the city, the aquarium invites little ones to pet a friendly stingray, chat with shark experts and awe at the panoramic view of sea turtles. 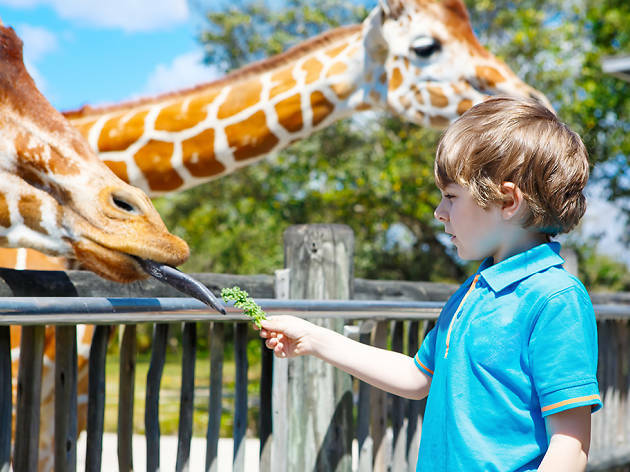 They’ll also love watching daily feeding with penguins and hippos, deep-diving into a show at the 3-D theater and sailing away to the KidZone where plenty of hands-on activities await. 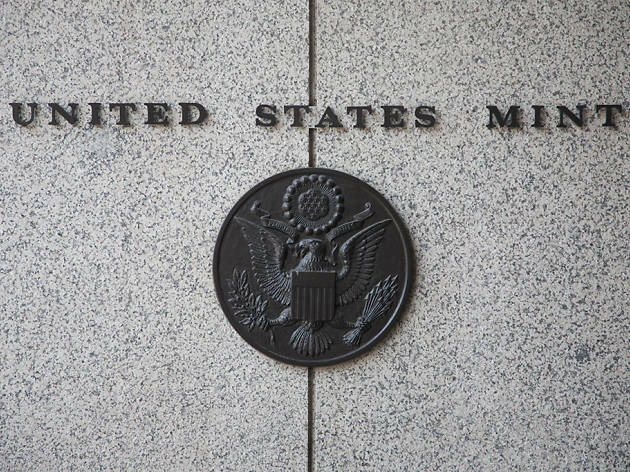 Philadelphia’s Mint does not print paper money, but it does stamp coins by the tens of millions per day. This self-guided tour explains what the process entails from start to finish and explores the history of making money. 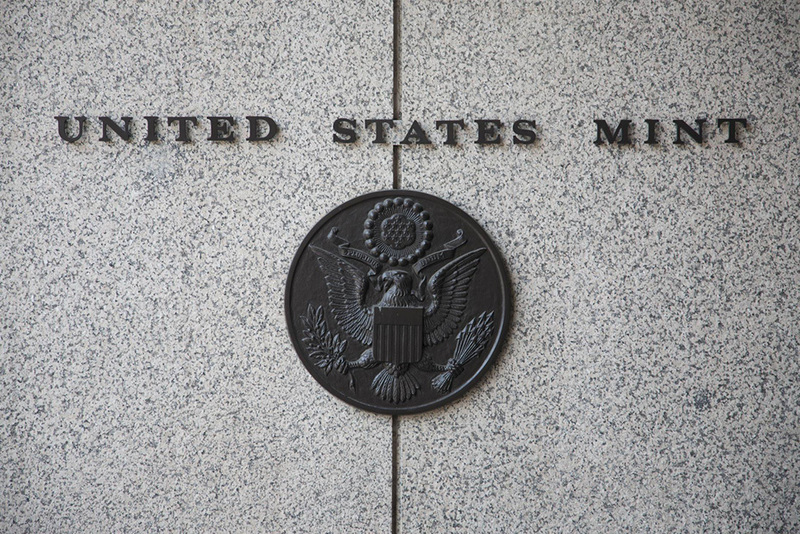 Along the way, kids will get to design their own virtual coins, try to lift a sack of nickels and see what happens to all the money that falls off the conveyor belts. 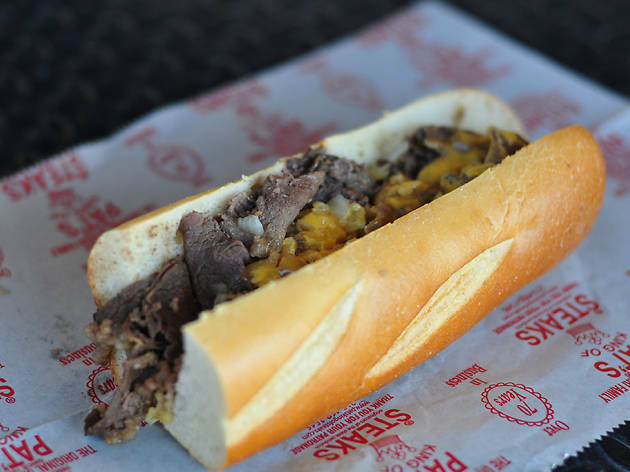 Philadelphia is famous for more than just its cheesesteaks, though we can’t deny that it’s worth the trip just for a bite at Joe’s Steaks + Soda Shop (joessteaks.com). 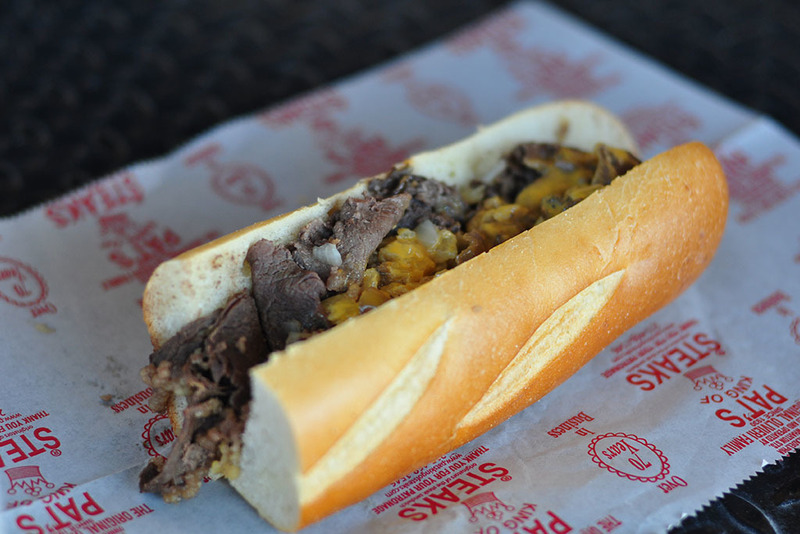 Locations in Fishtown and Torresdale offer traditional cheesesteaks, Chazarama (cheesesteak with hot sausage) and other filling sandwiches, plus super delicious sundaes, sodas, egg creams and milkshakes in a variety of flavors. For the pint-size folks, there’s also a kids’ menu with hot dogs, cheeseburgers, grilled cheese and chicken tenders. 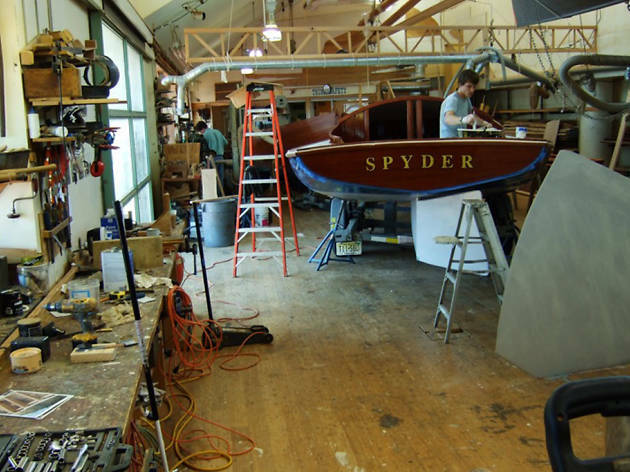 This museum along the Delaware River gives a comprehensive maritime history of the Delaware Valley. Kids can spend time learning about the Delaware River and some of the catastrophes that have happened over the years through an interactive exhibit or take a peek at tattoo artwork that has been a staple among sailors and pirates. 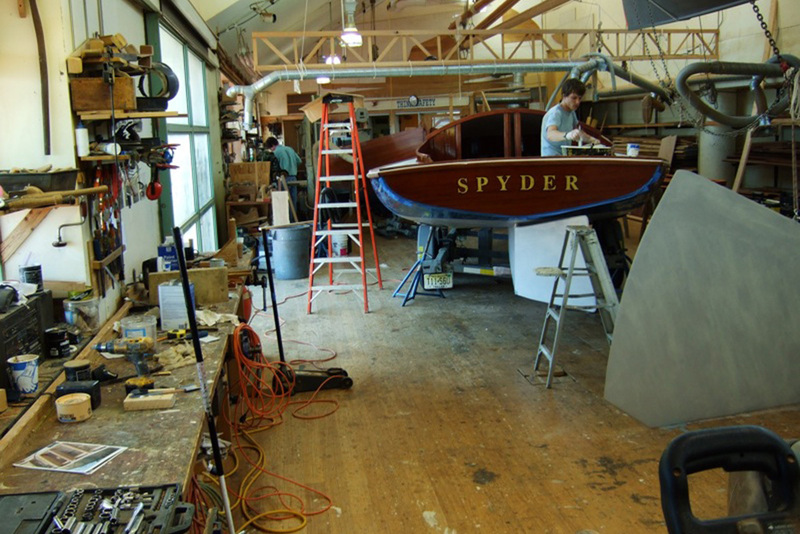 Be sure to check out the boat workshop, where kids can watch actual boats being built from scratch.